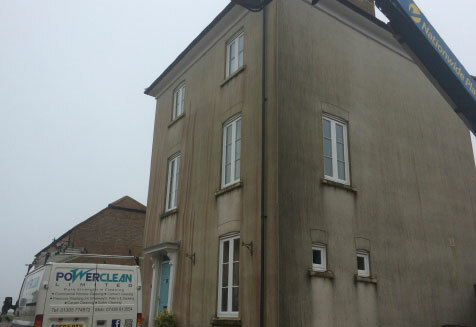 Power Clean Limited are experienced in all types of render cleaning, providing excellent and long lasting results. 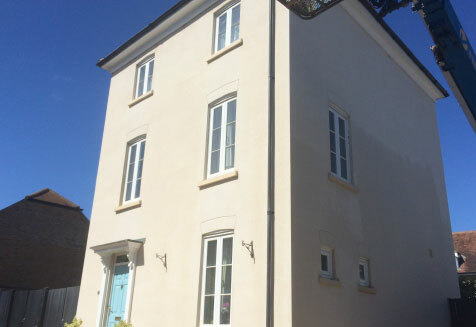 K-Rend, Webber Render, Monocouche and Permarock a just a few render systems used in todays modern homes and buildings. 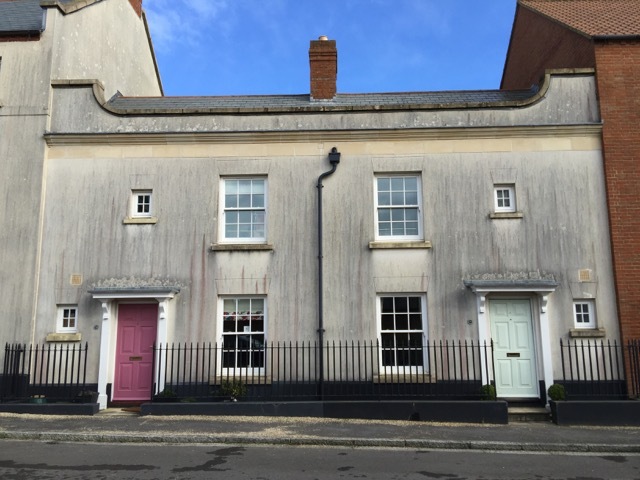 Due to the UK’s climate, Rendered surfaces come under attack from microorganisms that colonise on damp surfaces and reproduce causing un-slightly markings on the rendered surface. Pressure Washing is not the answer! The Biofilm needs to be treated and killed using specialist biocides and a variety of different equipment dependent upon the surface type and staining that has been allowed to build up. 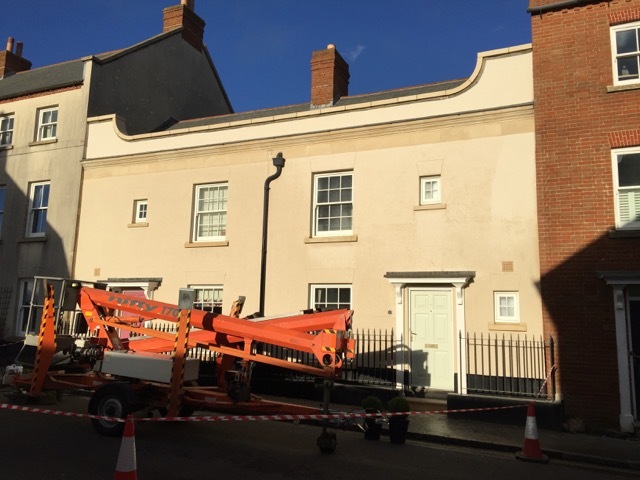 We undertake a FREE site survey, question & answer demonstration and detailed quotation, ensuring your property is not put at risk. For a FREE site and suitability survey please complete the online form below or contact us on 01305 774872.